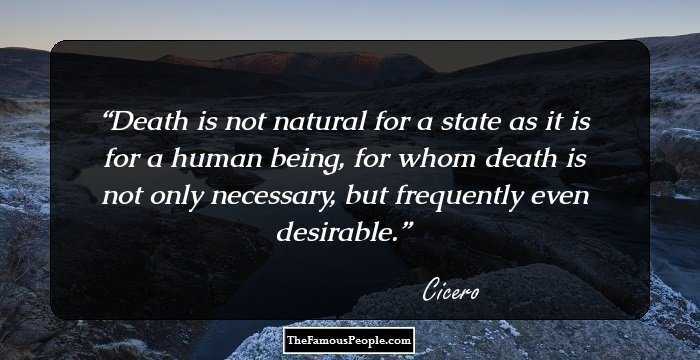 A collection of quotes and thoughts by Cicero on government, democracy, freedom, history, poor, work, friendship, life, soul, death, memory and silence. 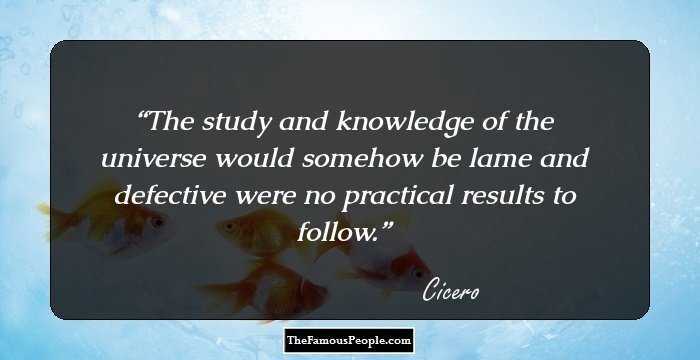 Cicero was an illustrious Roman lawyer, orator, philosopher, consul, political theorist, constitutionalist, and politician. 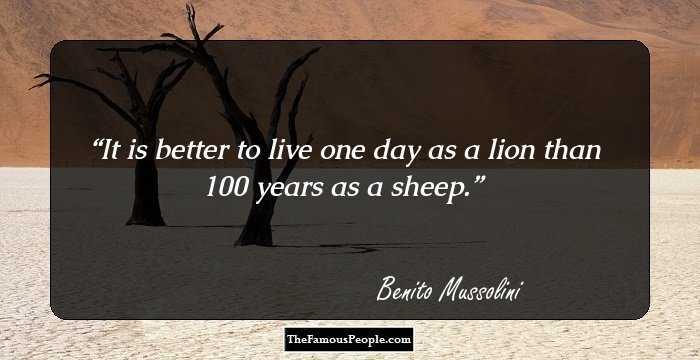 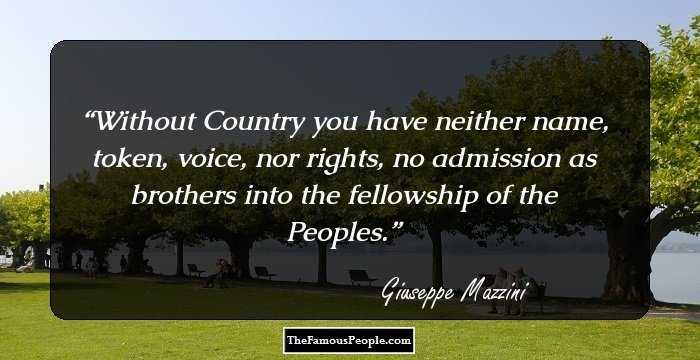 He was an ardent believer in the Roman Republic and was a part of the army for a short span of time; thereafter he started his career as a lawyer. 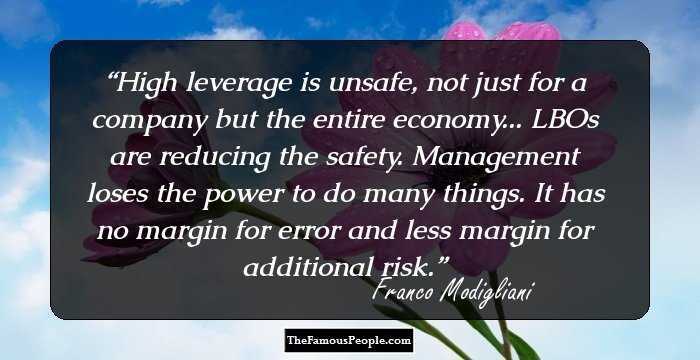 He gained the reputation of a lawyer, who took risky cases and got success in them. 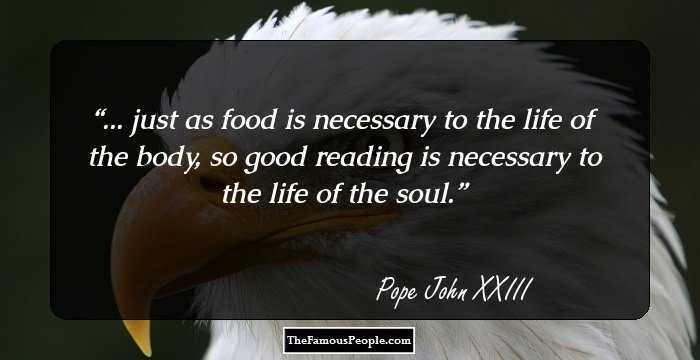 The Senate gave him the title of ‘Pater Patriae,’ meaning ‘Father of The Country’ for his courageous endeavours. 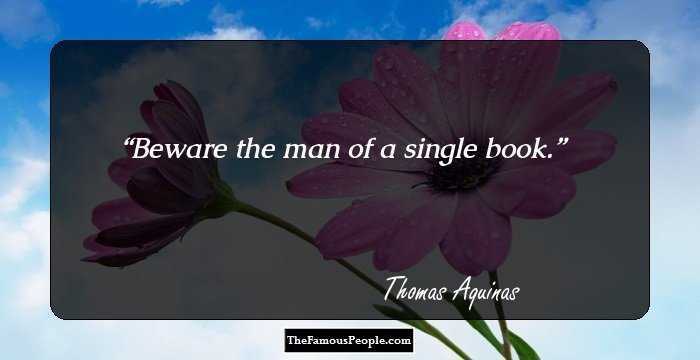 His writings and other works include 900 letters, 58 orations, books of rhetoric, poems, and philosophical and political treatises. 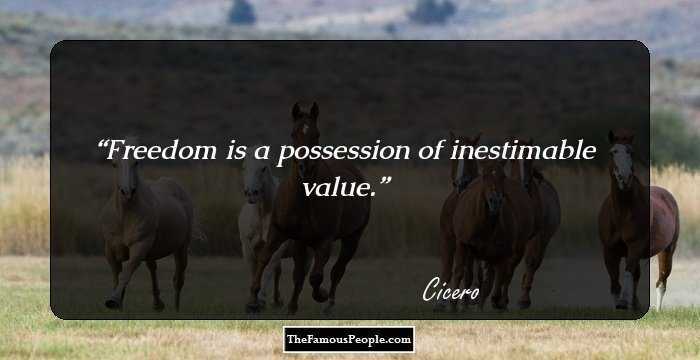 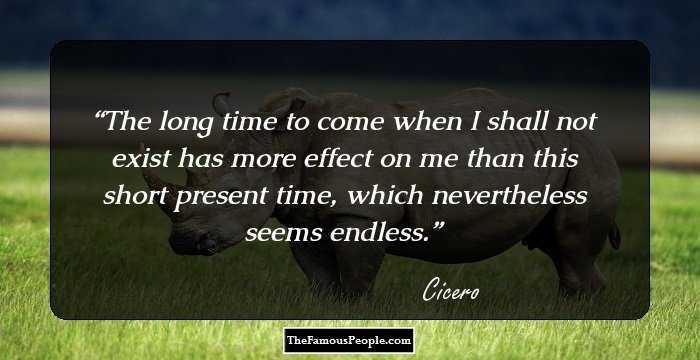 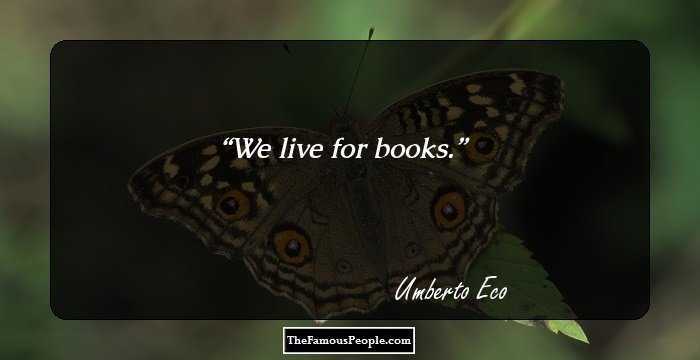 We have rounded some famous and notable quotes, and sayings by Cicero, who is remembered as the greatest Roman orator. 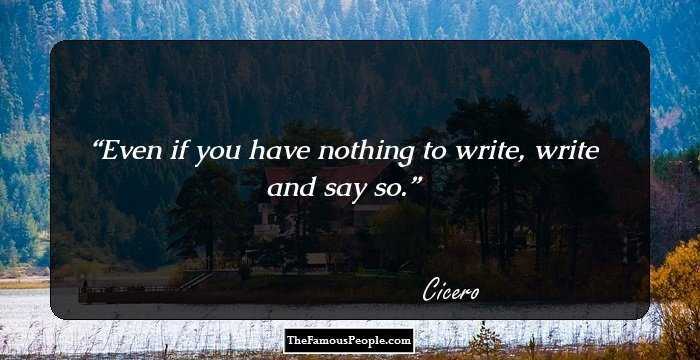 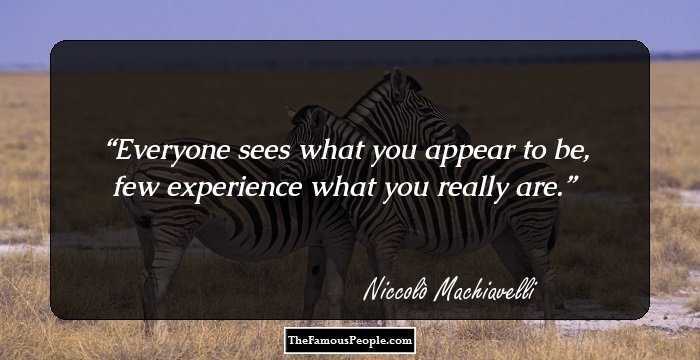 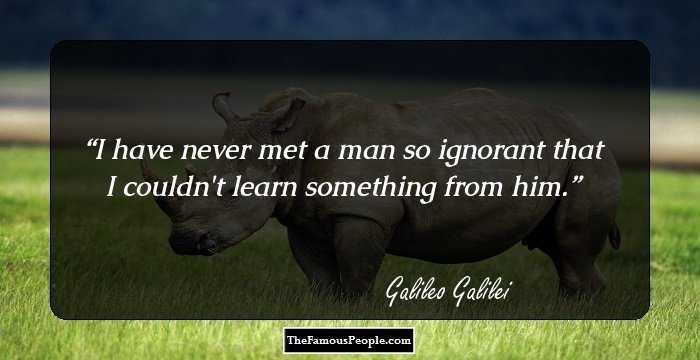 Go through the collection of quotes and sayings by Cicero which are till date quoted widely.